Easy to learn and inexpensive, scooters are the perfect transport option in the city of Lancaster. While public transport and private cars are commonly used, a scooter is thebest choice for a smooth commute in the city. This article looks at the benefits of riding a scooter in Lancaster and why you should choose one of ours. Faster in Traffic: A scooter makes it easy to navigate the busy streets of Lancaster because it is easy to handle and manoeuvre. Parking: Scooters are smaller than cars and do not take up much space. Hence, riding a scooter in Lancaster saves you the hassle of looking for parking space because you can park your scooter almost anywhere in the city. Minimum Age: You can ride a scooter at 16, which gives you enough flexibility and independence to get around the city or campus. Fuel Economy: You can ride a scooter for days and even weeks before you need to refuel it. Price: Our scooters are very affordable and among the cheapest in Lancaster.You can get one for as low as between £999 and £1099. Design: We have a variety of designs, from sporty to retro. So whatever your style, taste and riding experience, you’ll certainly find one that suits you. Finance Options: Even if you cannot afford to pay at once, you can pay in instalments. Simply set the amount and the repayment time and the scooter is yours. Insurance: Wealso help you get the best insurance deals by comparing the insurance market. Although we have no dealerships in Lancaster – to save you more money, we can deliver your scooter to anywhere in the city. 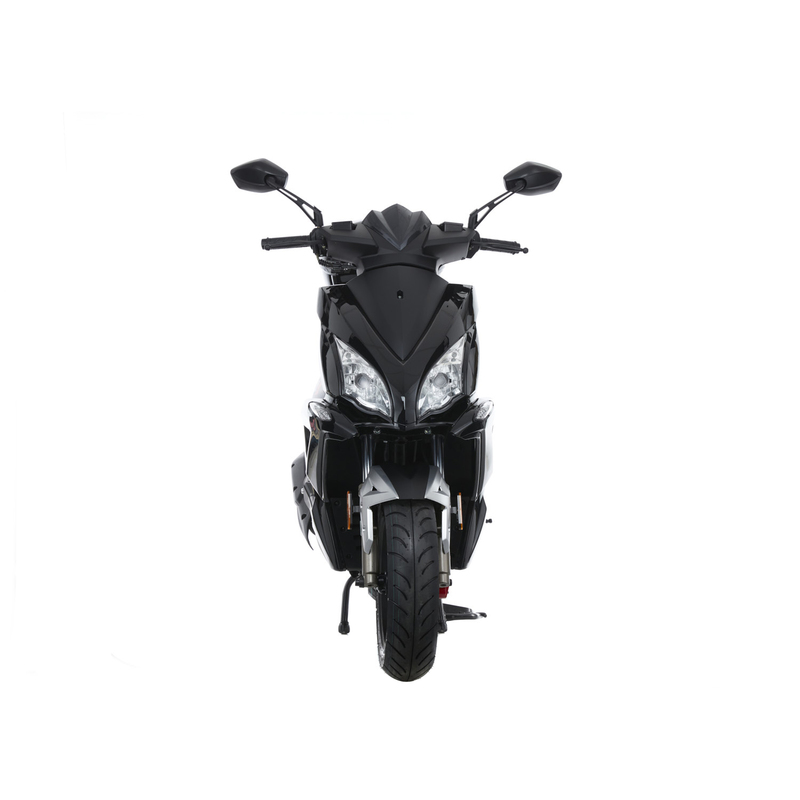 Simply provide us with your delivery details as part of the payment process.We’ll use the information to calculate the delivery cost and determine the best date and time to deliver your scooter. Browse our range of scooters, get one and enjoy a thrilling ride through Lancaster today.